“Everyday you’re exposed to so much information and data, you need to know how to process it quickly to make the right decisions. That’s something I learned at UNYP,” Jiří Sýkora says. 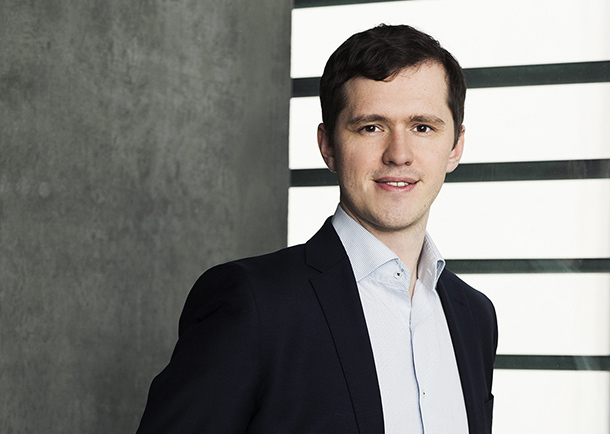 As an investment manager at PPF, the Czech Republic’s largest private equity firm, Jiří spends much of his time analyzing and evaluating multiple real estate investments. PPF has an extensive portfolio in Europe and Russia, and Jiří, who has been an employee there since 2015, focuses on acquisitions in Western and Central Europe. However, Jiří didn’t start in real estate. Four years ago, after graduating from University of New York in Prague and getting a master’s degree from CERGE-EG, he landed a job as a business analyst at the global firm Arthur D. Little. It was there that some of his UNYP experience came in handy. His new job required him to work mainly in the Balkans and Middle East providing advice to large companies on their infrastructure investments. Working on such international projects, Jiří came face-to-face with a very different business culture. Luckily UNYP was able to prepare him. “I already knew some of the basics of doing business in the Middle East because of taking a class at UNYP,” he says. After a year and a half of consulting, Jiří decided he wanted to create something instead of going from one company to another. In 2015, he joined PPF and after a year of working as an investment analyst he was promoted to his current position. Now, in addition to leading valuations and managing acquisitions, he helps manage the company’s portfolio, which includes 2 billion euros in commercial real estate around the globe. 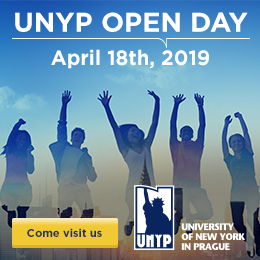 University of New York in Prague’s diverse international student body and emphasis on general education were key ingredients to his success, Jiří says. During his time as a UNYP student, he took as many classes as he could, and changed his focus multiple times. He participated in student competitions, one of which led to his first job.